With our modern and fast-paced lifestyles nowadays, I honestly feel like I’ve been so busy – not really having any time for the gym and other physically and mentally invigorating activities which is sad, because I really do want to keep up a more active lifestyle and be more fit. Because of this inactive lifestyle which strays away from relaxation and meditation, we become boggled with problems and end up super stressed. 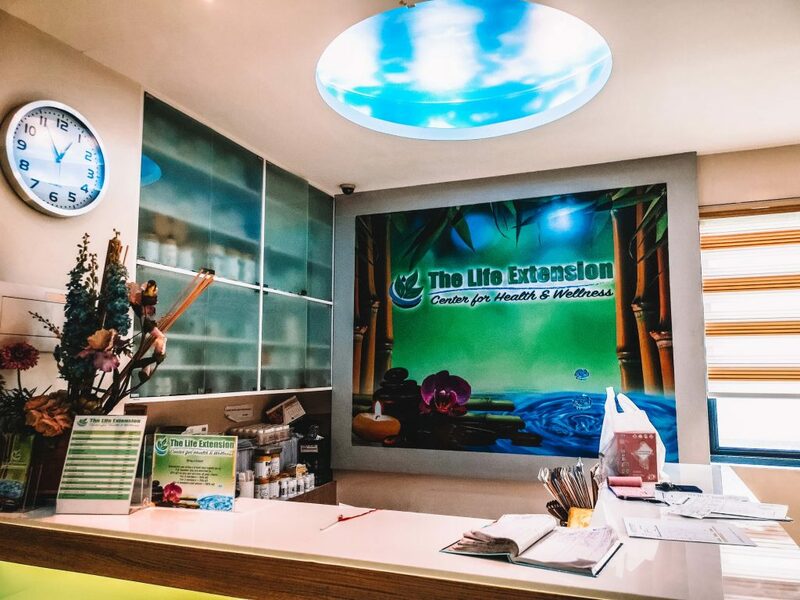 This is why a visit to The Life Extension Health and Wellness Center is a must – it’s an establishment located in Diliman, Quezon City, which provides health services that do wonders for helping their clients de-stress via the use of both traditional and modern wellness methods and technology. I met someone here during my visit who is highly stressed, and I found out that she goes to the center often and does Bio Clarity Therapy daily. Out of the many different services offered by TLE, there are a few which are highly rated and popular among visitors. 1. Bio Clarity Therapy – A treatment similar to a sauna which allows the body to relax and detoxify. 2. Diathermy Therapy – Uses an electric current to massage the pain points over the body to decrease pain, tension, stiffness, and inflammation. 3. 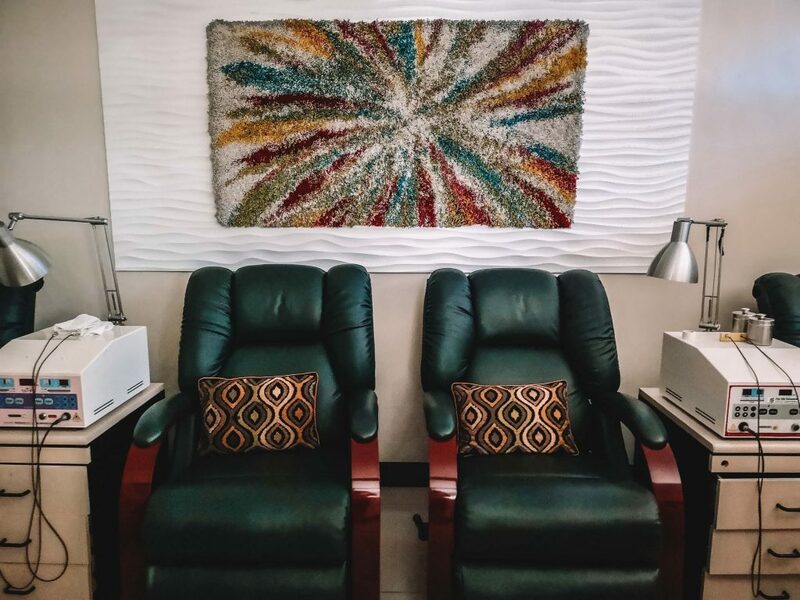 Thermal Mineral Phototherapy – In this procedure, a mineral stone which heats up with essential elements massages the skin and improves circulation, relieves tension, relaxes the body and encourages the turnover and rejuvenation of our body cells. It’s also a great option for those who suffer from chronic pain and issues like arthritis. 4. Lymphatic Drainage Massage with Steam – As the name suggests, this is a 90-minute full body massage which promotes the removal of body toxins via a steam massage throughout the body. It is said to invigorate the body’s lymphatic system and encourage immunity. Aside from the benefits, it’s overall a very comfortable and quiet massage—a perfect way to get some much needed rest and relaxation. 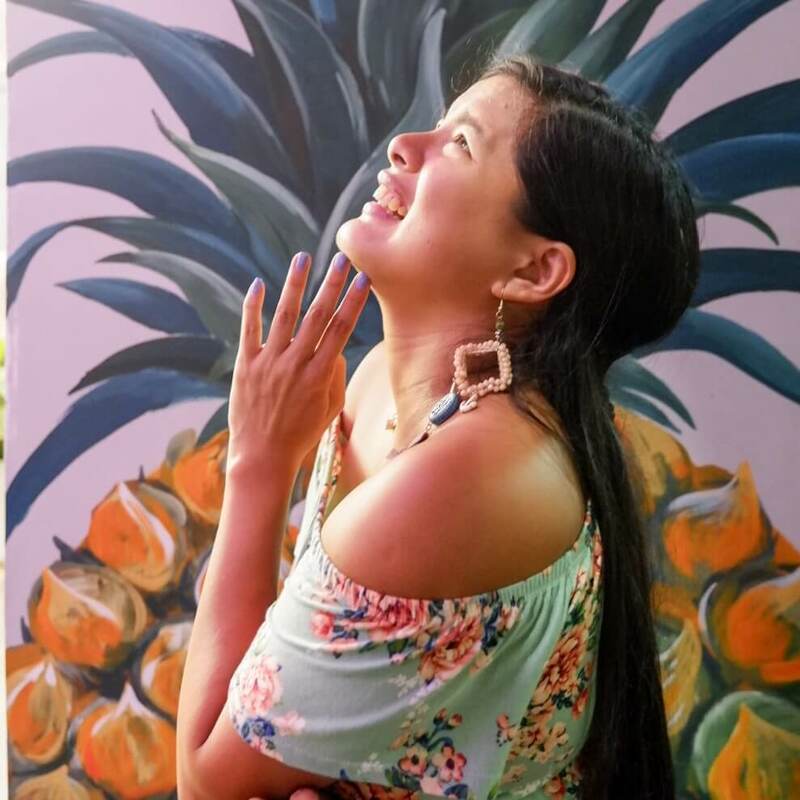 In this procedure, guests will be made to sit in a single-person sized tub filled with water and activated charcoal—great for those suffering from skin problems such as dandruff, eczema, and psoriasis. It’s also a way to decrease withdrawal symptoms for those who are trying to curb their addiction to certain vices. Their Bio Clarity therapy is similar to that of a sauna, but instead of being placed into a heated room you’ll be made to sit inside a wooden chamber with your head exposed. 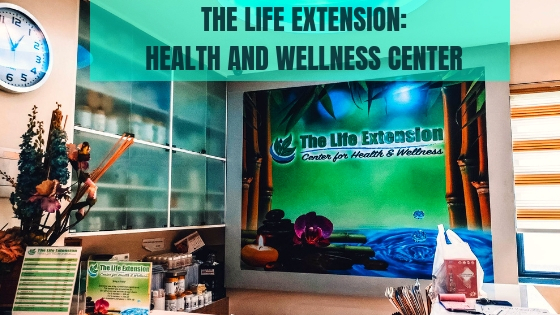 The purpose of this practice is to help you sweat and rejuvenate yourself from your stresses and toxins – they even say that undergoing Bio Clarity is akin to three entire hours of working out. The benefits include stimulation of weight loss, alleviating stress and body pain, as well as improving complexion. You start out by taking off your clothes and changing into a provided sarong. 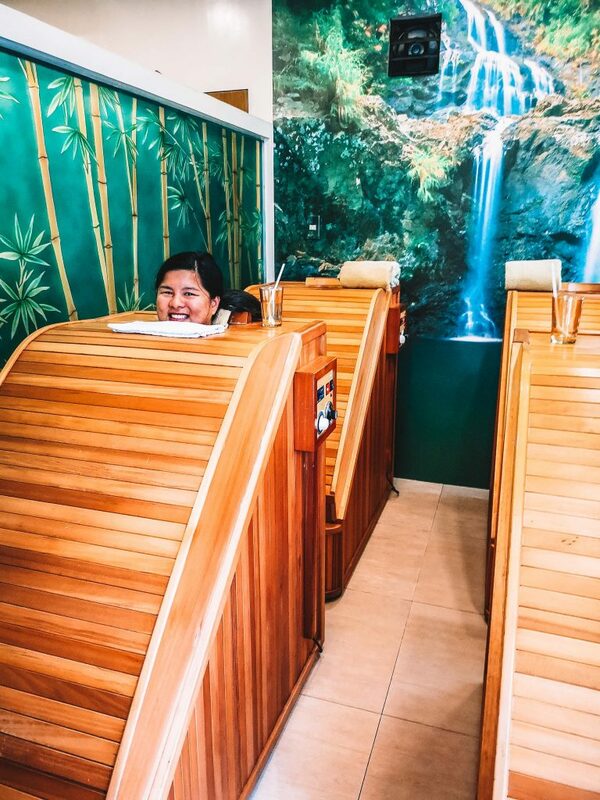 Afterwards, you’re made to sit in the wooden chamber full of herbal oils, essences and of course, the hot steam which makes it feel like you’re in a sauna—only this time your head is up and afloat, making your body the only part exposed to the heat. You’ll be sweating a lot during the procedure so every now and then a staff member will give you some water to make sure you’re hydrated. Inside the chamber there’s even a foot roller, which I really loved a lot! I got to detox and have a foot massage all at once. I loved it! I’d really like to do this more often. They also say it has a slimming effect but in my case, I really felt the release and purging of sweat and all those toxins. Note: They also ask you if you’re hungry or not! You can’t be hungry before undergoing the procedure to prevent complications. 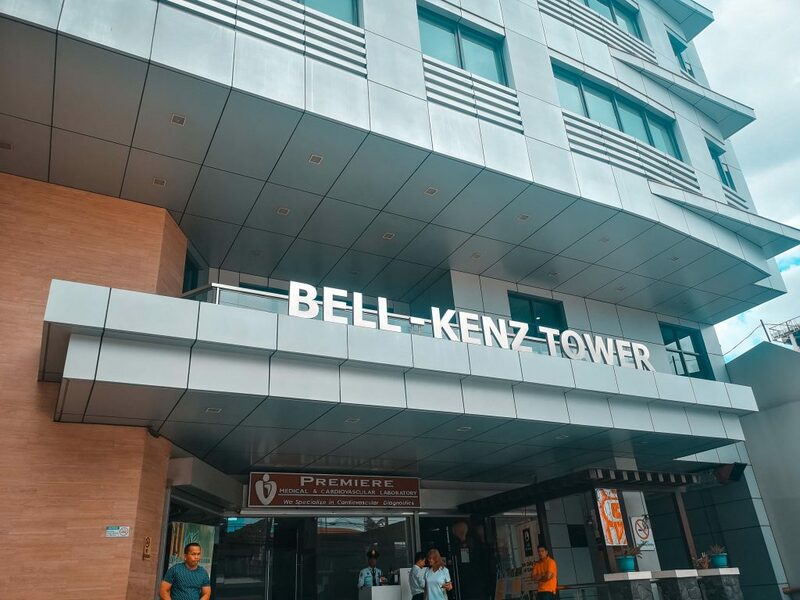 The therapy lasts 30 minutes and costs PHP 750 for non-members, and PHP 500 for members. I think by now you all know that I suffer from back problems—it’s always been an issue of mine, so I decided to try this therapy for the first time. I’ve been wanting to try Ventosa, a kind of cupping massage, in the past but I never got the chance so I was excited to try the center’s Thermal Magnetic Acupressure therapy offering. It’s meant to relieve the aches and tensions of your muscles, as well as improve blood circulation throughout the body with the use of suction cups and magnetic pins. I was warned that there might be some slight pain because the cups would suction directly onto the skin but all I experienced personally was a bit of discomfort—nothing unbearable, really. All in all, this therapy really relieved my back and shoulder pain! I’m really thankful for it. Be wary, however, you may have black circle marks left on your skin after the procedure is done. I had them the whole day, but they quickly disappeared the next. The Thermal Magnetic Acupressure lasts 30 minutes and costs PHP 850 for non-members and PHP 600 for members. 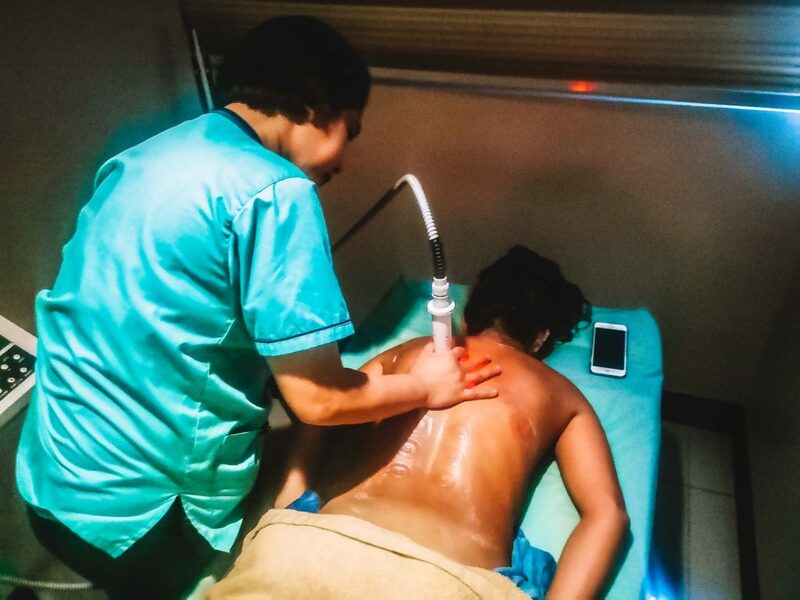 The Diathermy Therapy works by using a heated massager or wand to go over the pain-prevalent areas all over your body—in my case, my back. Since pain points vary from person to person, they ask you beforehand which part of your body is feeling the most pain and discomfort. Its purpose to to alleviate tension and relieve the muscle knots and aches all over. It remind me a lot of radio frequency, since they’re the same heat level and whatnot! The heat isn’t anything unbearable, though, it’s just right and comforting when placed against the skin. 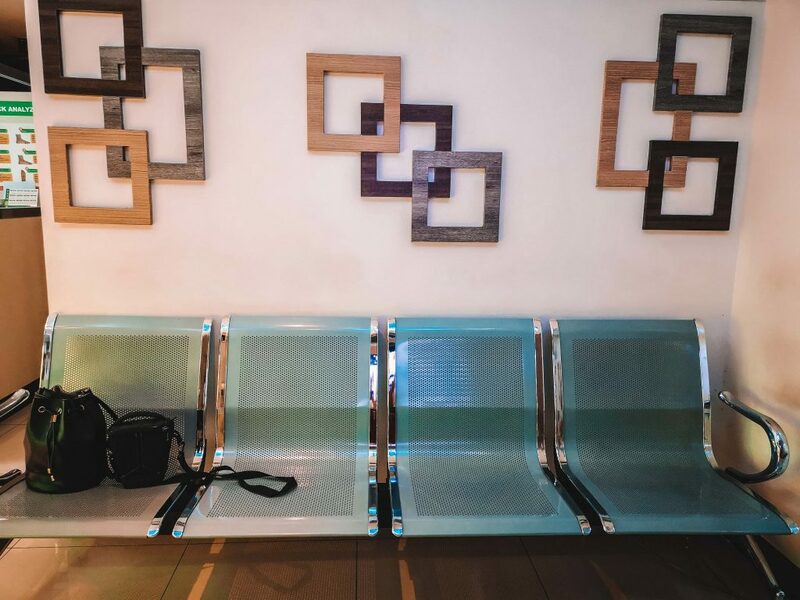 It relieved a lot of tension in my back, and one of the staff even mentioned that it was super tense prior to the treatment—I do agree I felt an immense release right afterwards. The session lasts a total of 15-minutes and while that may seem short, it was extremely effective. 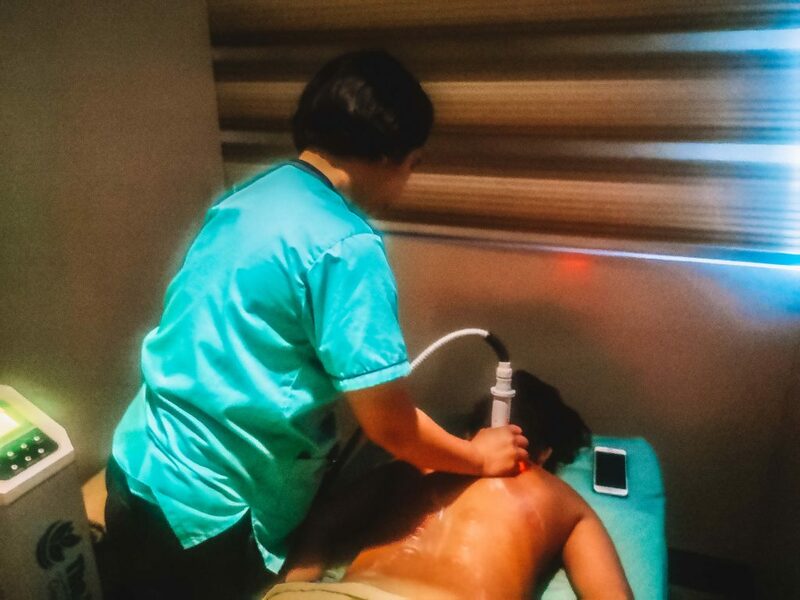 For non-members, the Diathermy Therapy costs PHP 750 and for members, PHP 500. 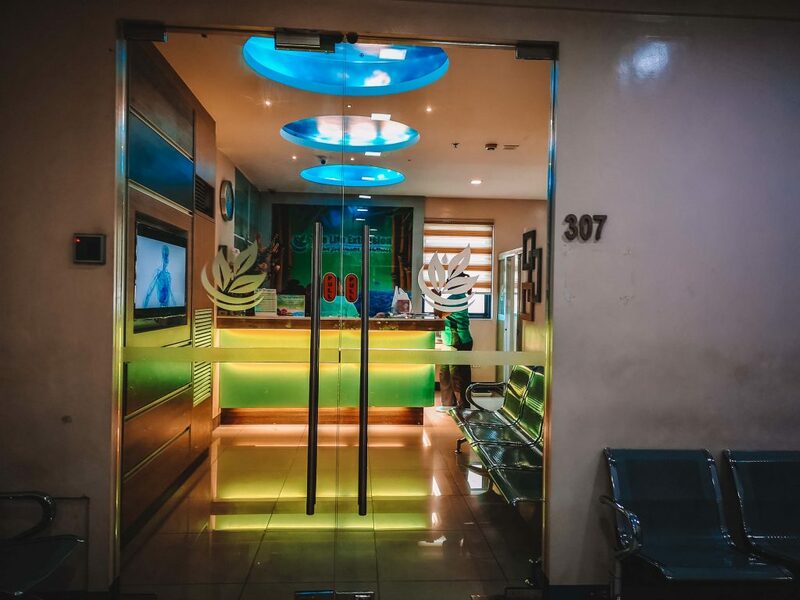 All in all, I feel that this clinic isn’t your ordinary spa—it’s really all about encouraging wellness. 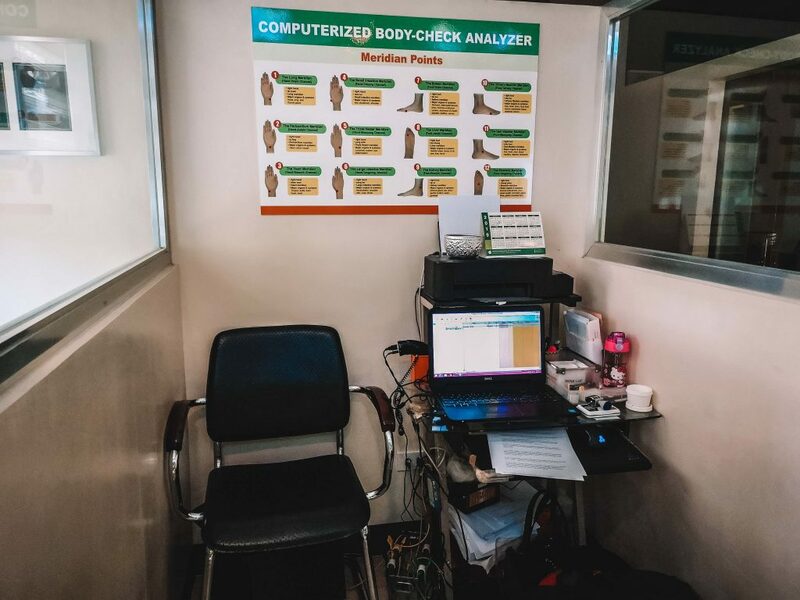 The center is so popular they even have people coming from Caloocan and Bulacan to avail of their services. I told my own mom about it, and we are definitely going back. Clinic hours are from Monday to Saturday, 9:00 AM to 6:00 PM.